Be AdventureSmart: The right gear’s a good idea! 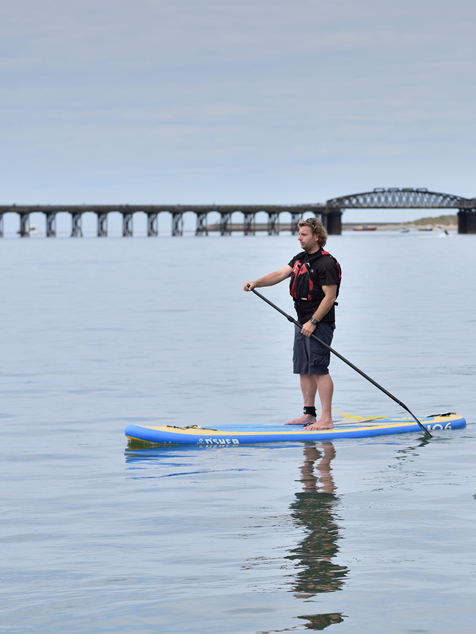 It’s the weekend and you are planning a day on the water paddling your SUP. 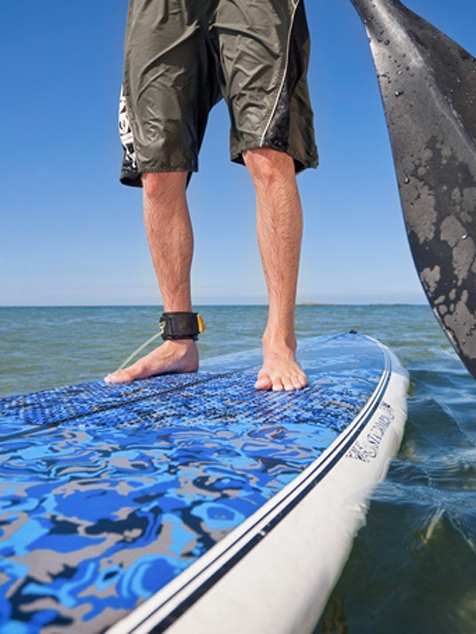 You picture flat, calm, sparkling water and your board gliding along the surface. 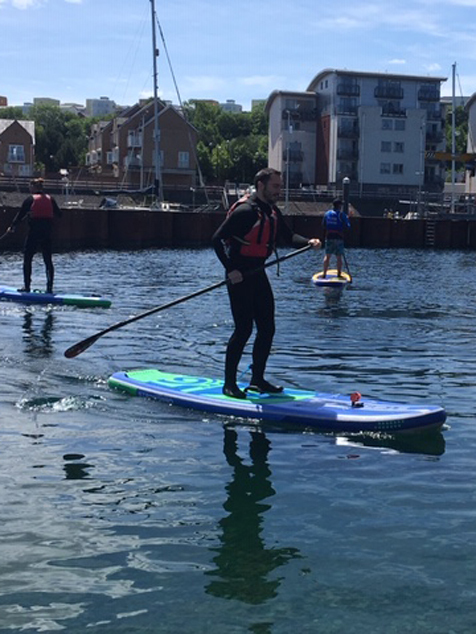 The great feeling that comes from physical exercise and exhilarating views of the British coastline, lakes or maybe a river. You launch your board in sunshine and no wind but two hours later a strong breeze appears and drops of rain. You look across to the beach and realise you have a long chilly, damp day ahead. 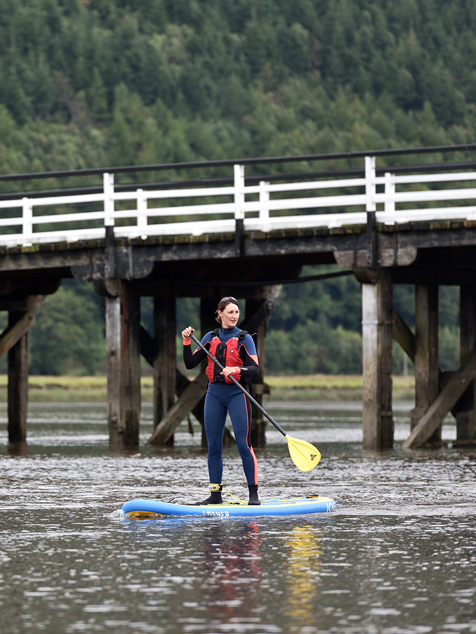 Be adventure smart: Plan for a great day with our essential kit guide for a great day on a SUP!